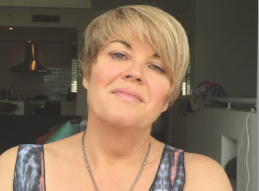 Linda has 30 years experience in correcting skin concerns, using Dermaviduals custom-designed prescriptive skin care (free from all the nasties). Your facial treatments are specifically designed for YOU. Using a combination of medical-grade modalities, permanent hair removal, eyebrow make overs and medi pedi’s to complete the new you. 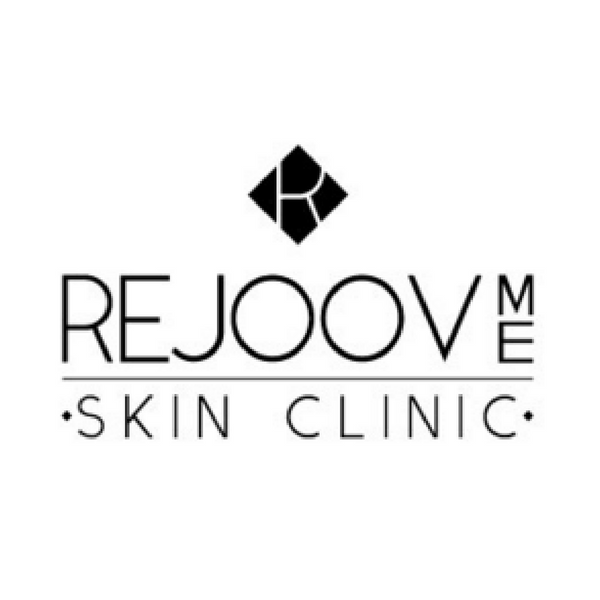 Total bliss and relxation are a must when you visit Rejoov Me Skin Clinic.